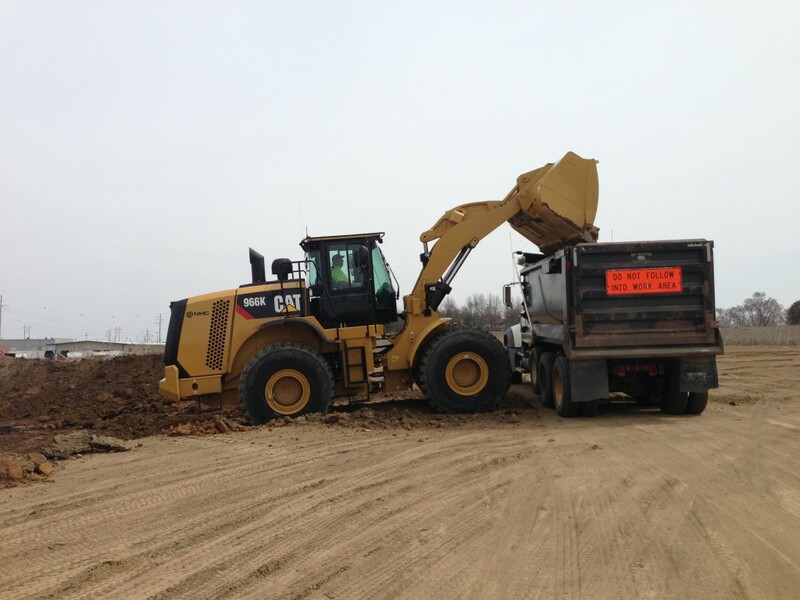 Pink Grading, Inc. seeks qualified employees with a variety of skillsets including heavy equipment operators for earthmoving activities, and CDL holders for our dirt hauling needs. Throughout the season, Pink Grading, Inc. puts out online and newspaper work ads, but we also accept online applications and resume submissions. Download our employment application. Please email completed applications to jobs@pinkgrading.com, fax to 402-592-1034, or drop it by our location at 4920 S 66th Plz, Omaha, NE 68117. You may also fill out an application form online.